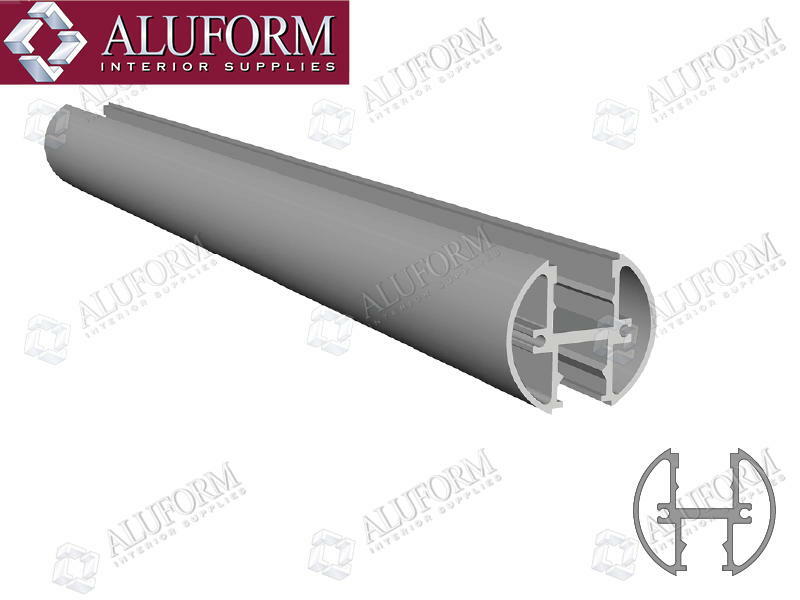 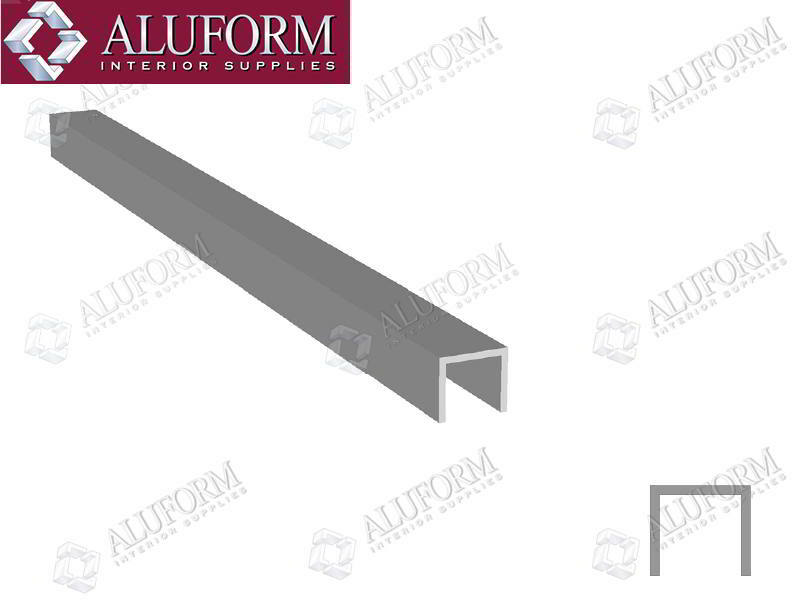 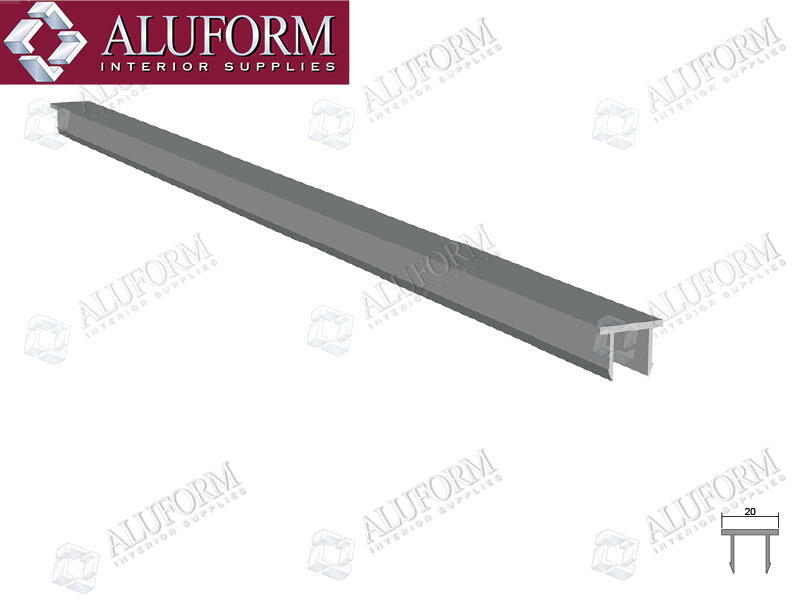 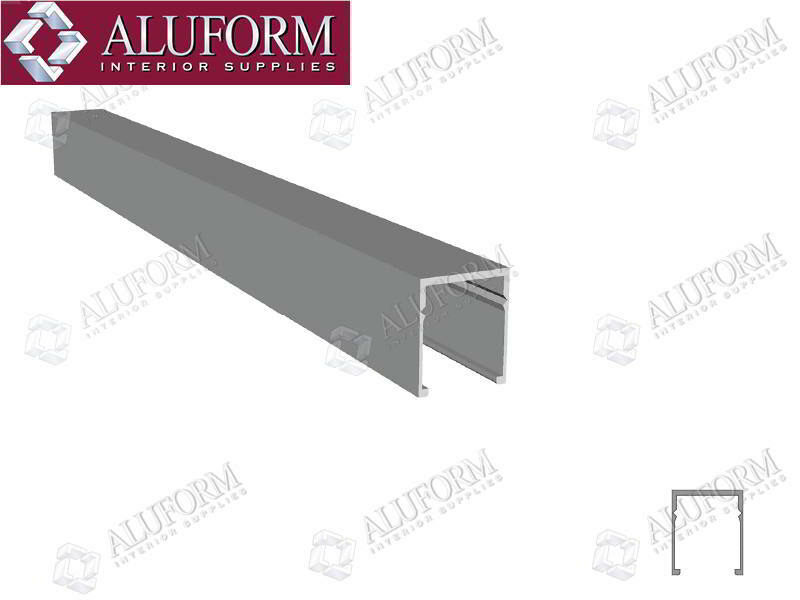 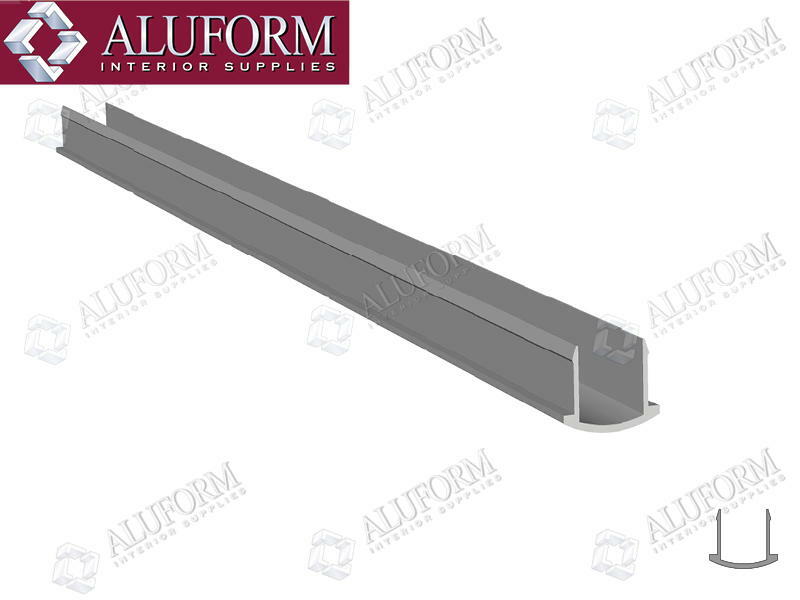 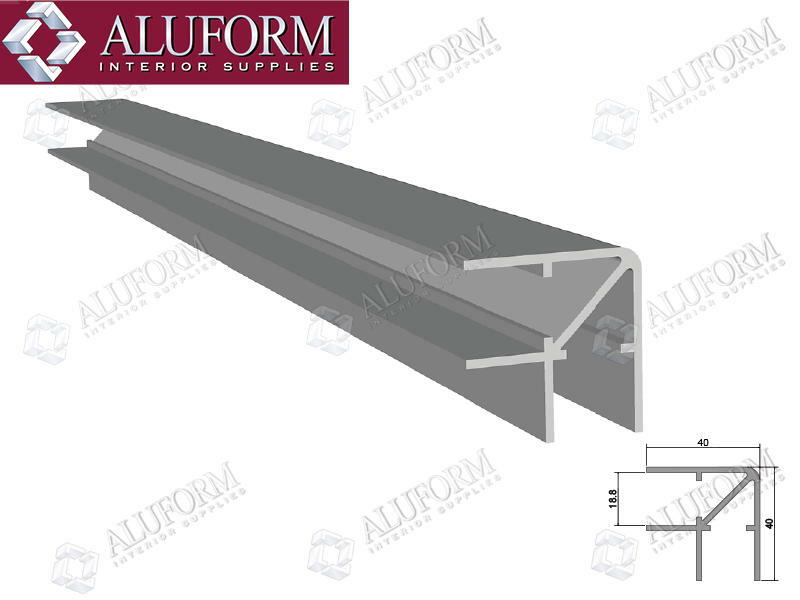 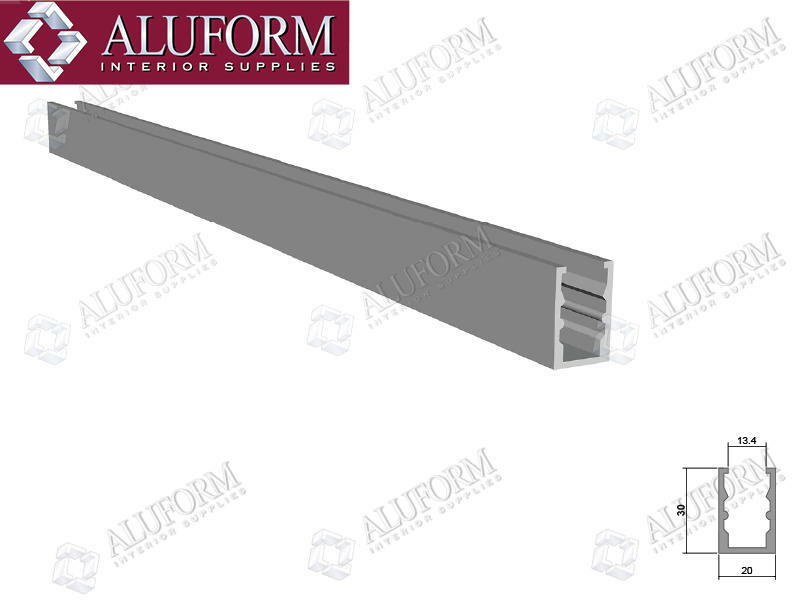 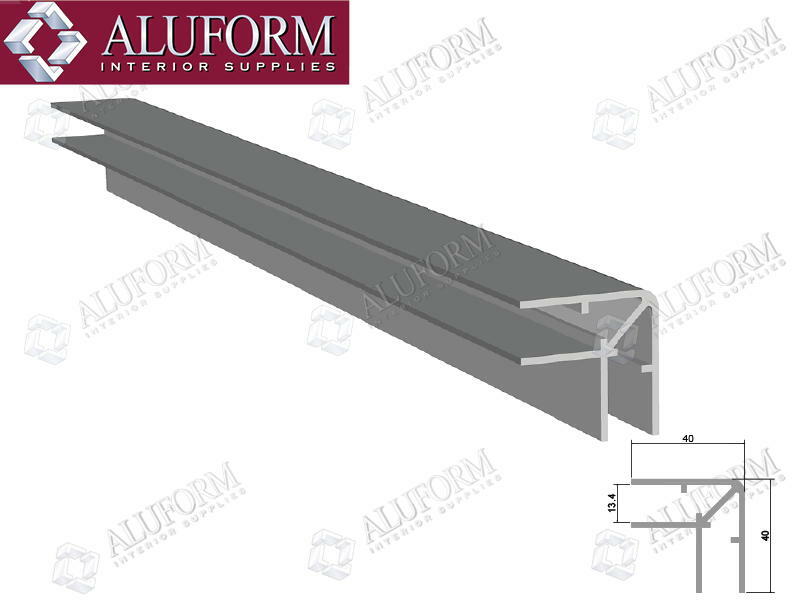 Aluform’s toilet partition suite includes a range of aluminium extrusions to suit both 13mm and 18mm board. 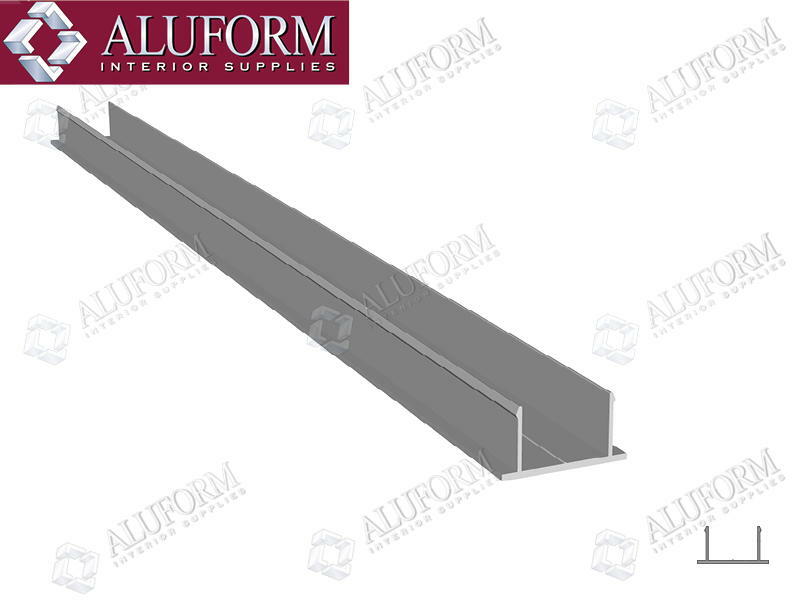 We also stock a range of toilet partition hardware to compliment this suite. See Commercial Door Hardware. 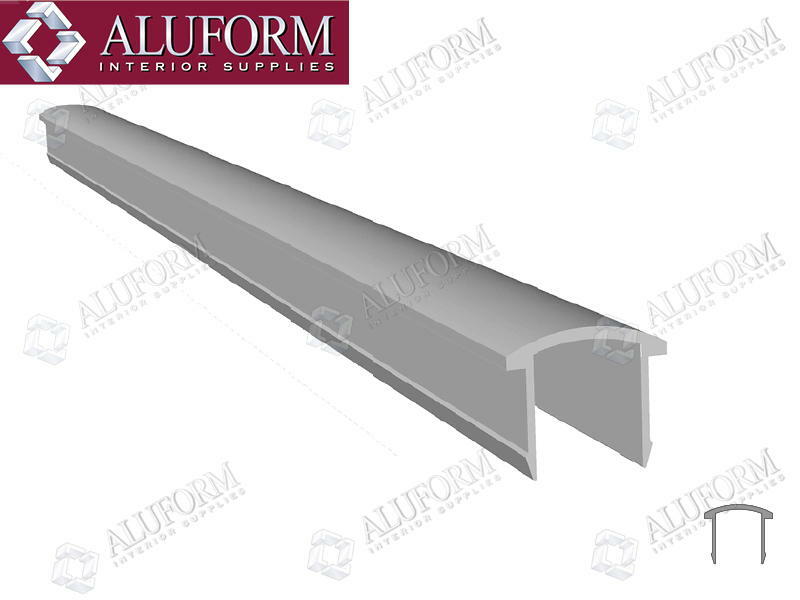 Natural anodised material can be dispatched the same or next day. 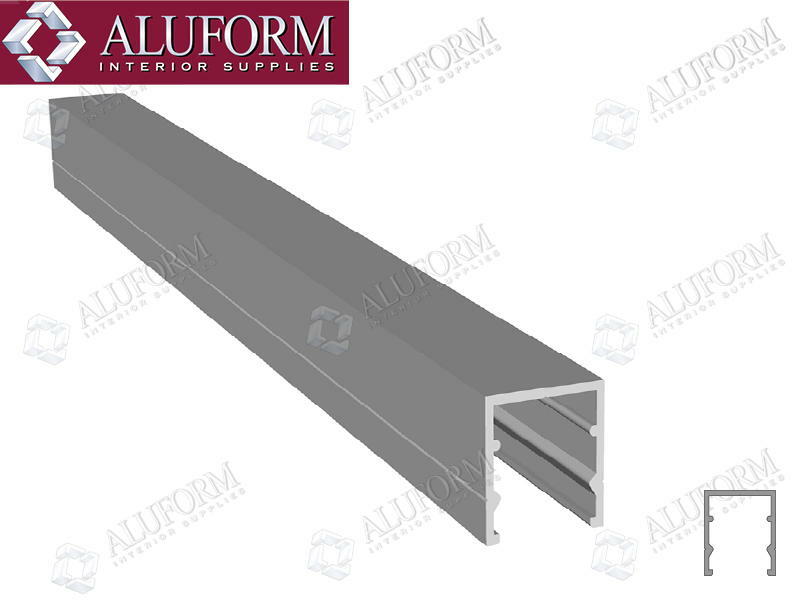 Powdercoated material can be turned around in 4-5 days.